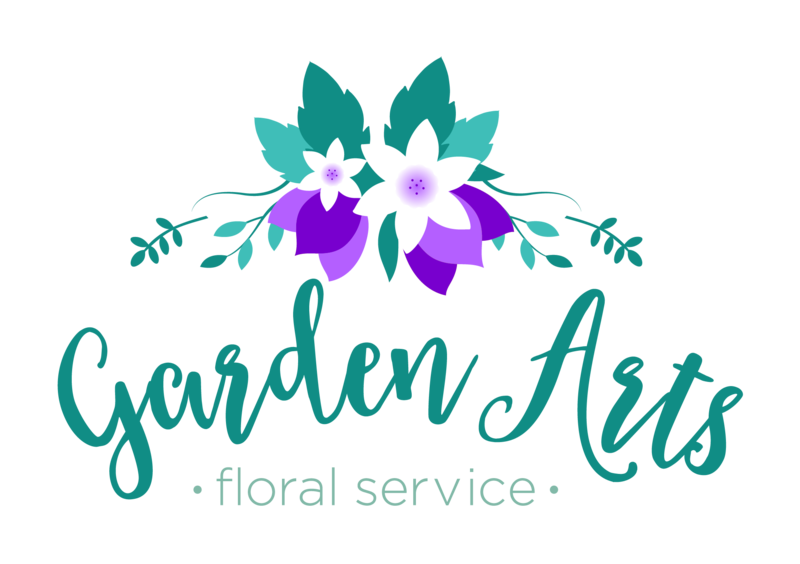 With over 40 years in the industry, I’ve designed Garden Arts to be a full service floral shop to meet everyone’s needs. From weddings to prom to gifts, we’re always looking for new ways to make every event in your life special. We offer a wide array of flowers, unique gifts, and antiques to the greater Rockford area. We stock the latest designs and seasonal merchandise to meet all of your floral needs throughout the year. Shirley is professional and does an amazing job!! My wedding flowers were beautiful and I could not have asked for a better florist for the job! Garden Arts did the flowers for our wedding early June. Shirley was able to capture my vision and made the bouquets and boutonnières even better than I could have ever dreamed of! Shirley and staff do a wonderful job on their arrangements! Shirley and her staff created stunning flower bouquets for both of our daughters' weddings. Extremely helpful, supportive, and talented! Buy local. Great people to work with!